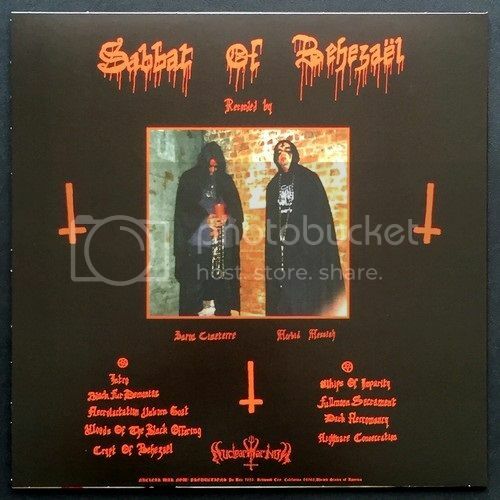 A mere matter of months since it released its first official recording, “Demo I,” Perverted Ceremony returns with its uniquely abominable variety of black metal, hereby presenting its debut full-length album, “Sabbat of Behezaël,” under the very same banner of Nuclear War Now! First discovered by NWN! 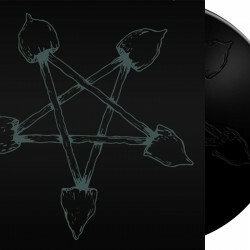 through the time-honored underground tradition of the band spreading self-produced cassettes to a limited number of contacts, Perverted Ceremony’s music reflects the same authenticity and dedication to their craft as their original manner of clandestine distribution. Although the band lists such revered acts as Demoncy, Mystifier, Von, Blasphemy, Profanatica, Archgoat, and Beherit, as their primary influences, their sound tends to gravitate somewhat more towards the latter two (along with Barathrum), who represent the Finnish tradition of bestial black metal. That said, Perverted Ceremony’s style is not easily compartmentalized according to their influences. 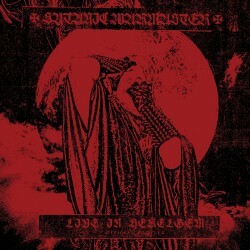 On the contrary, with their distinctive approach to songwriting, production, and atmosphere, they have achieved a ritualistic blend of black metal that is unique unto itself. 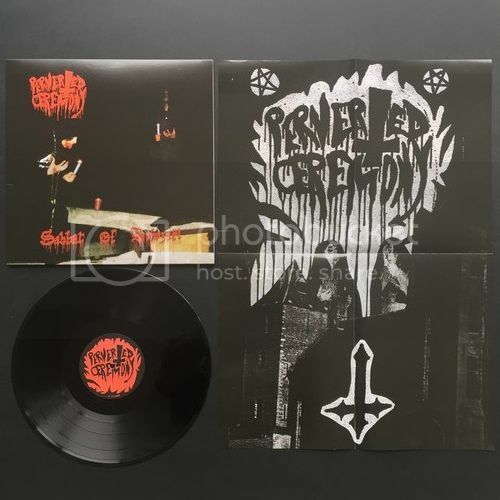 Additionally, Perverted Ceremony has proven with this album that the work recorded on its demo, which was already impressive in its own right, was only a snapshot in the band’s development, and one which has now been superseded. The first of several elements that bind both the demo and the album is the band’s preferred reliance on using the very same analog eight-track recorder for both recordings. This deliberate choice has resulted in a very similarly full and organic, but not overly-refined, production value between the two. Another welcomed constant is the hideously buzzing guitar tone, which combines perfectly with the tremolo-picked riffing style, thus forming what has become one of the band’s trademark characteristics on both recordings. When coupled with the bass, often picking the same infernal note sequences a few octaves below it, the effect is a sound that burrows itself into the mind of the listener and is not easily extricated. On top of that mind-infesting buzz, deft flourishes of guitar leads emerge and rise above this hurtling maelstrom before fully dematerializing, proving to be a critical element that most bands of this type lack. The vocals on this album also inhabit and haunt the same accursed, sub-terrestrial registers as its preceding demo, lending it a most godforsaken aura. 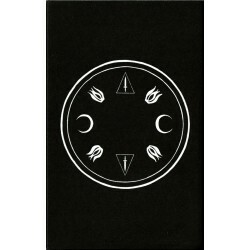 Of course, there are differences between the demo and “Sabbat of Behezaël” which afford the latter a degree of superiority. Gone are the sampled intros of satanic sexual ritual that prefaced most songs on the demo. Though quite appropriate for that type of release, such an inclusion would have proven to be a distraction on a full-length album, and instead they are replaced with more minutes of the band’s own depraved ceremony. Also notable is the inclusion of a greater number and variety of riffs and tempo changes. 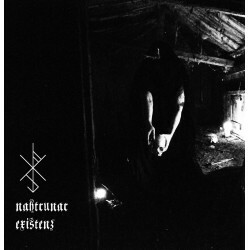 Individual songs alternate within themselves from blisteringly fast tempos to black doom sequences reminiscent of Norway’s Faustcoven. 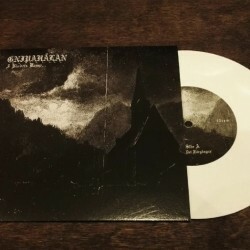 The sum of these qualities, both formerly established and newly awakened, promise to make “Sabbat of Behezaël” one the highlights, if not THE black metal beacon of darkness of 2017. 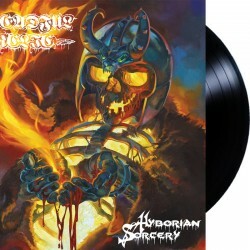 -Regular LP version black vinyl with jacket, and A2 poster.